Saints Joachim and Anne are the most loved grandparents celebrated by the Church. Oddly enough, there is no mention of them in Sacred Scripture – not even their names. Tradition holds that they were married for many years and were thought to be cursed with childlessness. But the Lord had a different plan. He heard their fervent prayers and sent an angel who said that they would soon receive a “child who shall be spoken of in all the world.” That little girl was Our Lady, Mary. The Eastern Church honored this saintly couple on September 9, the day after Our Lady’s birthday. We celebrate Saints Joachim and Anne on July 26, the feast of grandparents. 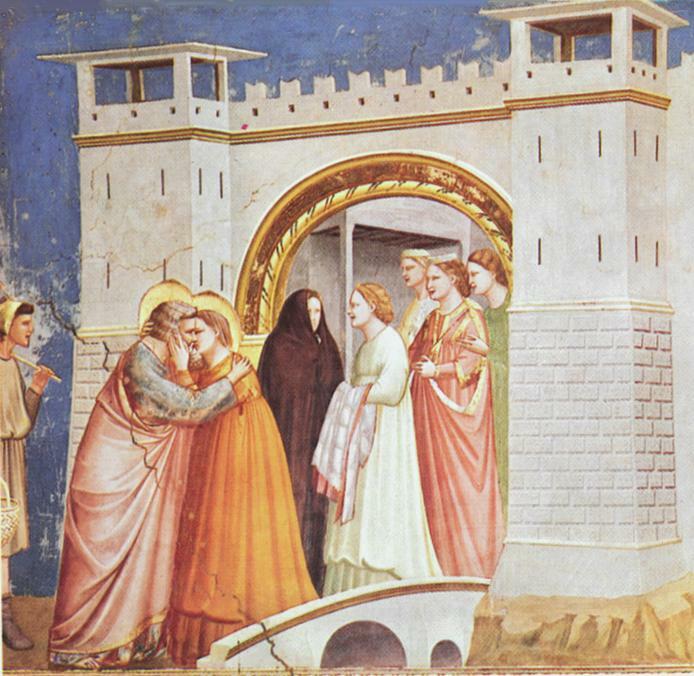 Saints Anne and Joachim, pray for us! This entry was posted in Deacon Marques Silva and tagged Blessed Virgin Mary, child, Feast days, God's plan, Grandparents, microblog, Our Lady, prayer, saints, St. Anne, St. Joachim. Bookmark the permalink.